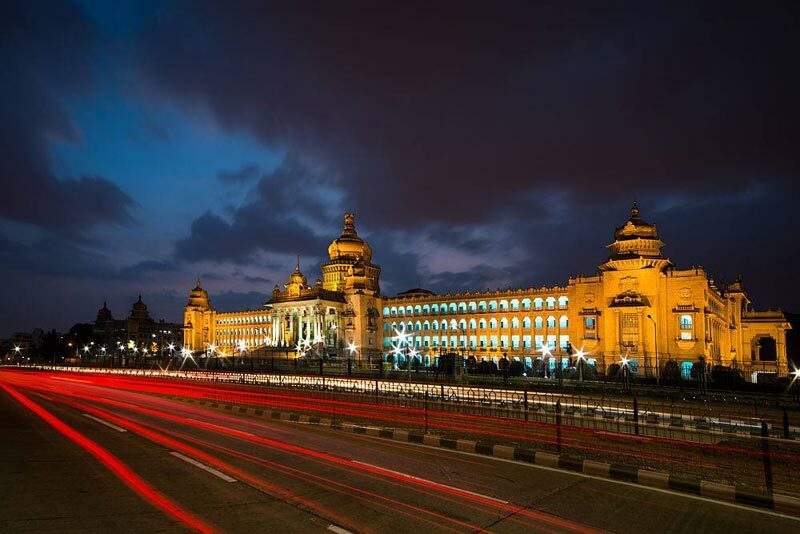 Bangalore, the IT hub of India or the Silicon Valley, is an amazing city of Karnataka. 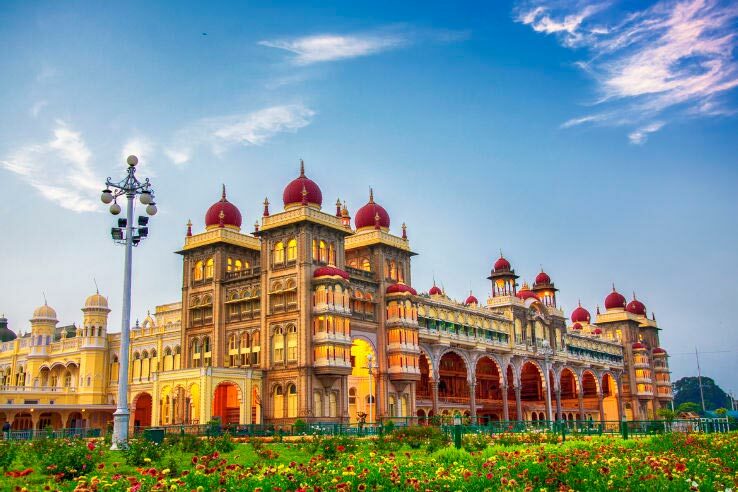 Apart from attracting the geeky engineers, this city also attracts travel enthusiasts who book Bangalore Tour Packages to explore the beauty of this city. 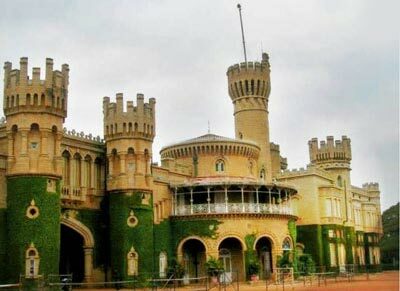 The city of Bangalore was founded by Kempe Gowda. 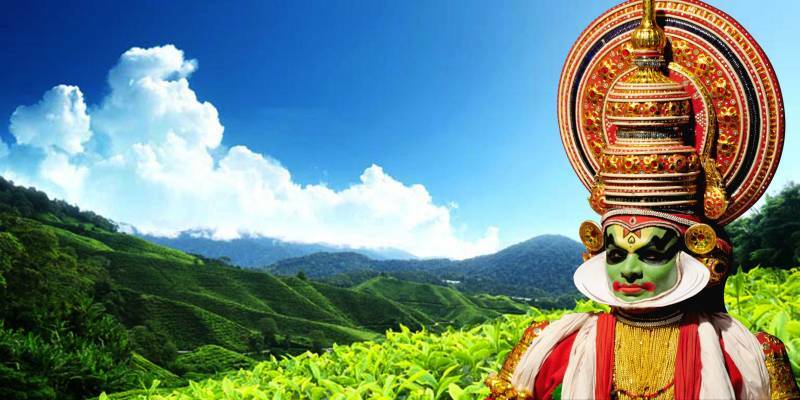 Prior to its establishment, dynasties from South India like Hoysalas, Cholas, Rashtrakutas, and Rayas used to rule it. 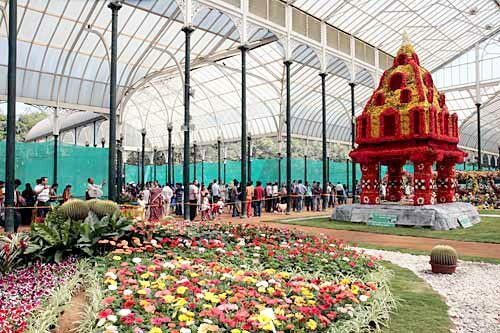 After the arrival of Kempe Gowda, the city started to flourish. It came under the siege of Mughals, Marathas, and British in different periods. The role of British is noteworthy in developing Bangalore as a city. 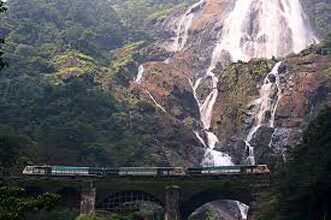 Today, it is a huge attraction for many visitors and stands among one of the most livable cities in India. Its nightlife and tourist sites attract people on a huge scale. 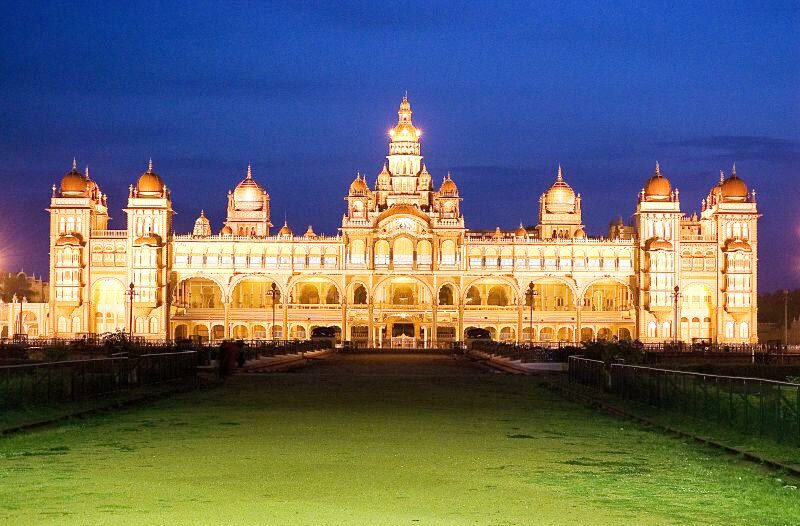 The capital of Karnataka is a great destination for spending a great vacation with family and friends. This has resulted in an increase in the demand for Bangalore Packages. 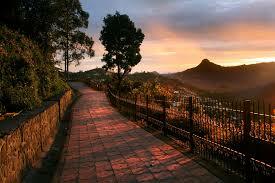 The tourists do not want to miss a chance for spending a memorable vacation in Bangalore. 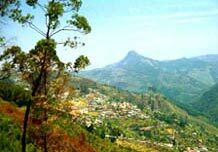 They approach the travel agents and surf the tourism sites to compare two or more Bangalore Holiday Travel Packages. 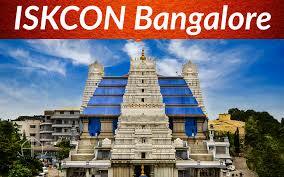 You can get one tour package for Bangalore booked as per the budget. 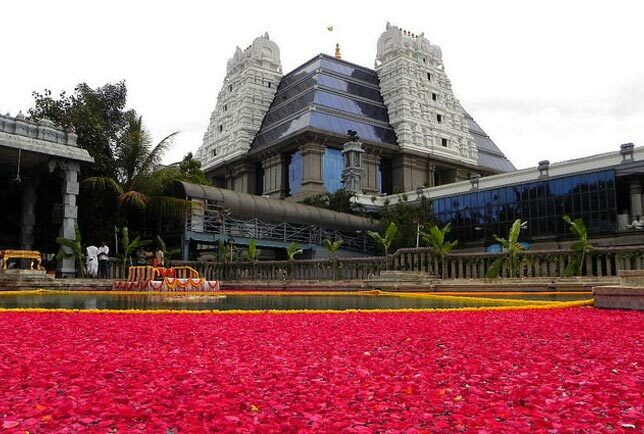 The city of Bangalore has the nickname 'Garden City'. It owes this name to the beautiful gardens scattered all over the city. These gardens serve as an amazing hangout spot for the locals and tourists alike. 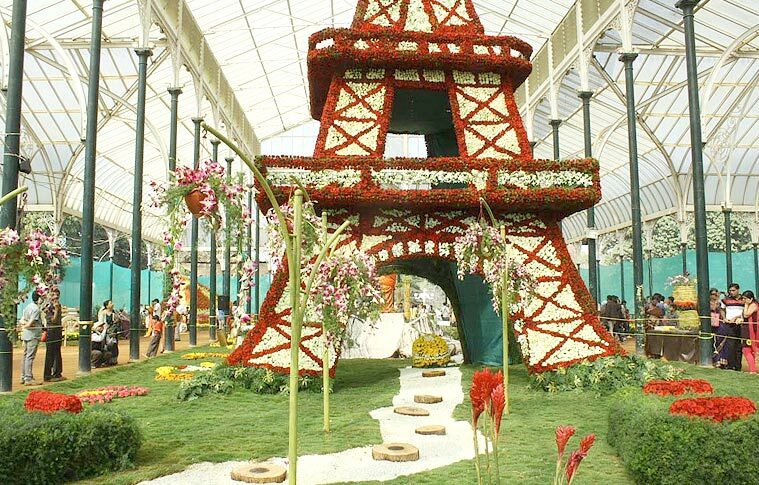 One can spend a good quality time at these gardens and rejuvenate the senses. 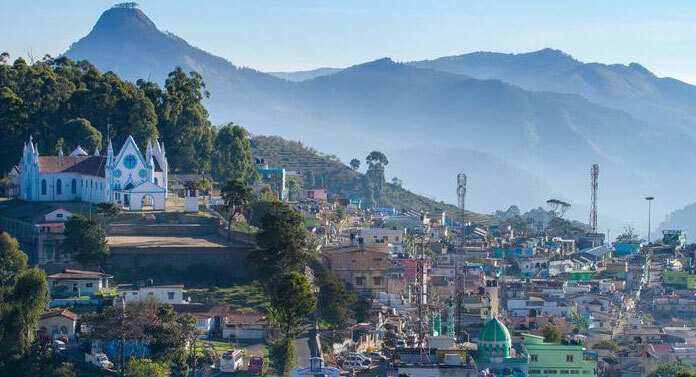 Moreover, one can witness the amazing blend of the ancient structures and modern-day buildings that set a perfect example of heritage and modernity. 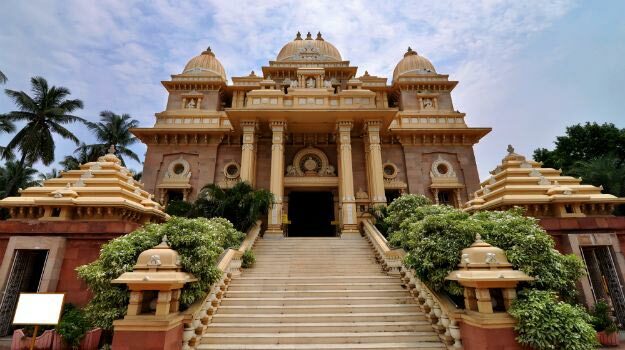 Different tour packages include the names of the different must-visit destinations in bangalore. Cubbon Park, Visveswaraiya Technological Museum and Park, Bangalore Palace, Ulsoor Lake, Bannerghatta National Park, Sri Venkataramanaswamy Temple, The Fort of Tipu Sultan, Nandi Hills, Chunchi Falls, Lumbini Gardens etc. are some ancient places that are visited on a huge scale. 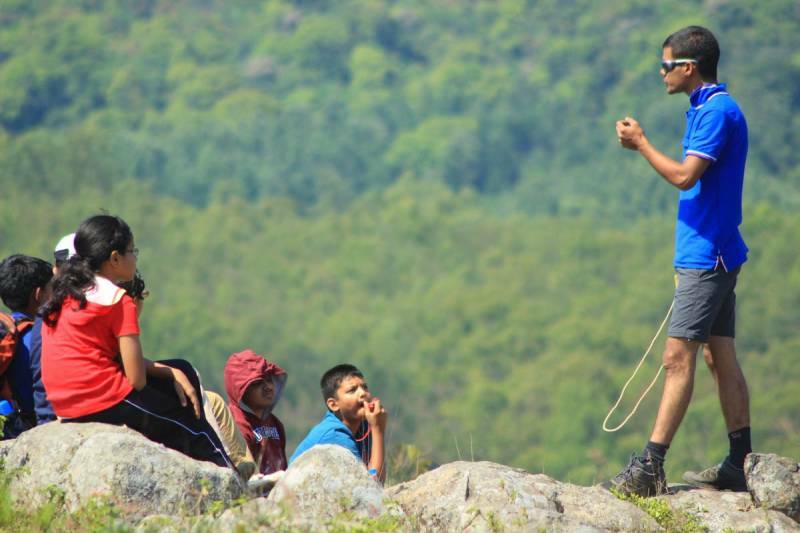 Bengaluru Tour Packages include a day's itinerary to these places. The nightlife of Bangalore is worth experiencing. If you're one among the night-crawlers then there are many clubs and pubs where you can meet new people, shake a leg, savor the snacks, and enjoy a good quality time. It is a surety of gathering more knowledge about the IT hub of India. 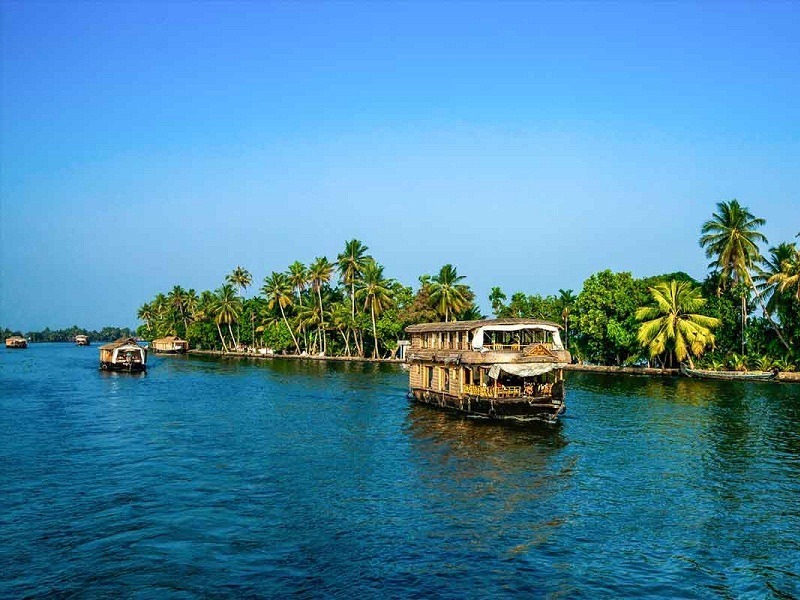 The tour package also enlists the names of the famous party houses of the city. 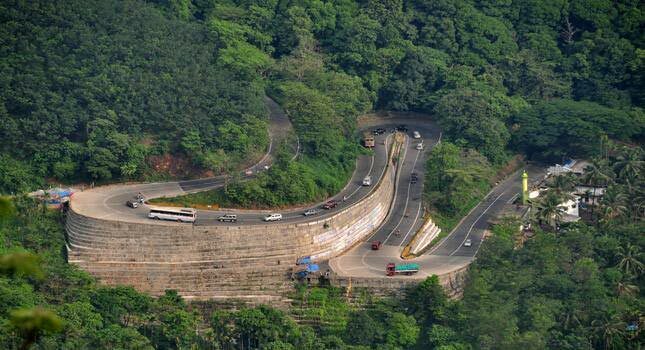 Bangalore city is not just about the tourist sites. There is a lot more to do beyond sightseeing. Bangalore has several shopping malls and complexes that remain flooded with the tourists and locals alike. M.G. Road, U.B. Mall, Commercial Street, Wood Street etc. are some must-see locales in the city. Here, you can get almost everything like jewelry, apparels, accessories, electronics, food items, and much more. 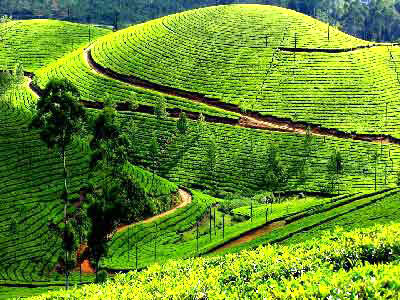 The travel agents mention the name of such places and other activities when they book Bengaluru Holiday Packages. Hungry? Grab the bite of the delicious dishes in the restaurants of Bangalore. Though you'll get to savor the various cuisines, don't forget to treat the taste buds with the authentic dishes. 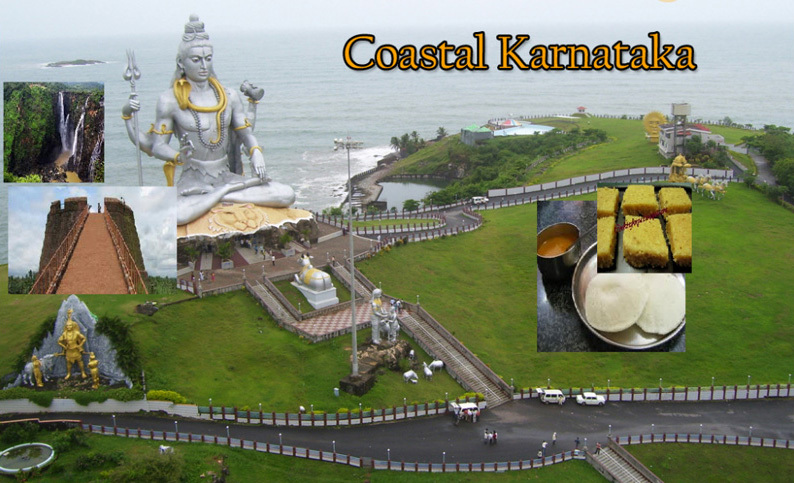 The list includes all types of dosas, idli/vada-sambar with coconut tomato/chutney, ragi muddey, obattu (jaggery roll), and much more. When the delicious platter will be in front of you, there will be no time for #FeelingHungry #BangaloreanDishes #Fun. Hello! Are you looking for Bangalore ?